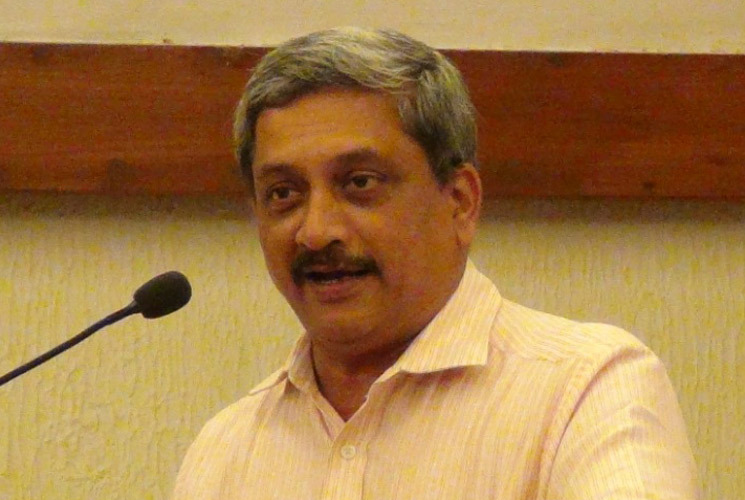 NEW DELHI: The Manohar Parrikar-led Defense Acquisition Council (DAC) ducked some big decisions on Dec. 17, 2014, but picked a few low-hanging fruit. Procurement proposals worth Rs.4,444 crore (Rs.44.44 Billion/$700 Million) were given the nod, according to a Defense Ministry official, who asked not to be named citing rules, after the DAC meeting. The green signal was given to send out an RFP for four Navy survey vessels after project revision hiked the cost to Rs.2,324 crore (Rs.23.24 Billion/$360 Million). The cost escalation was driven by an increase in the size of the ship, which in turn was forced by a change in the selection of the on-board helicopter. The earlier specifications were based on presumption of the Navy Utility Helicopter procurement would come through. But after the cancellation of that tender earlier in the year by the Narendra Modi government, the Navy was forced to factor in the bigger made-in-India Advanced Light Helicopter (ALH), which requires a bigger landing platform. This required an increase in the length and tonnage of the ship, hiking costs, and necessitating fresh DAC approval. 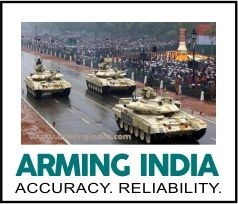 A Rs.1,682 crore (Rs.16.82 Billion) upgrade package was approved for the Army's Samyukta electronic warfare system. The work will be carried out by BEL. The Army got a Rs.402 crore approval for getting longer lasting air bags to cushion the P-7 heavy para-drop system. The life of the existing air bags is only eight years, whereas the P-7 platform lasts 15 years.